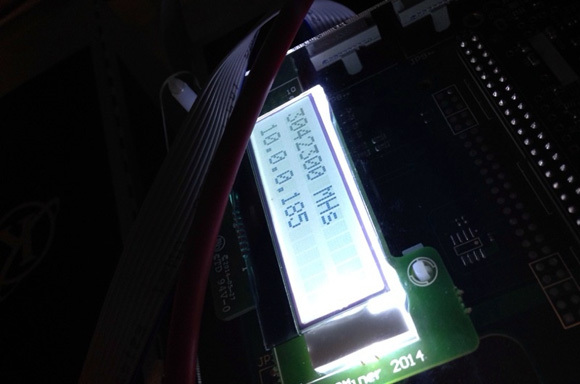 Last week KnCMiner has reported that they are ready to start shipping the 3 THS Neptune miners and this week the users that have pre-ordered the Batch 1 units have started receiving their units. The 3 THS Neptune ASIC miners that were pre-ordered back at the peak of the Bitcoin and purchased with BTC at the end of last year might end up with very nice return of investment time. However if you have paid in cash for them and at some point after the MtGox affair, then you might have harder time to return your investment by mining Bitcoins with them as the difficulty is climbing fast already. 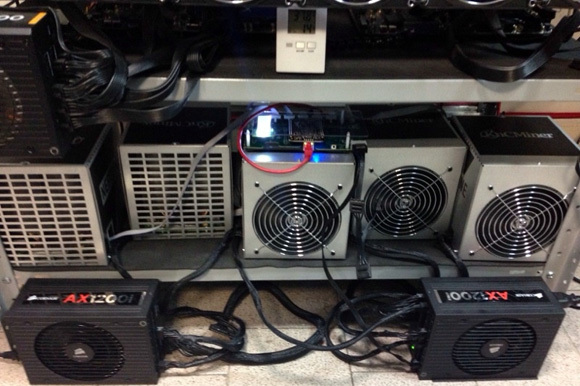 The 3 THS KnCMiner Neptune SHA-256 ASIC miners are using about 2.1 KW of power at the wall, so the best way to power them is by using two 1.2 KW ATX power supplies, so that you might be able to also have some reserve for possible future hashrate upgrades with slight increase in the power usage. If you still haven’t pre-ordered a Neptune miner and do not plan to get into the Batch 2 order list, but you are interested in getting some more affordable Bitcoin miners, then you might want to take a look at the upcoming 500 GHS AntMiner S3 from BitMain or the already available 1100 GHS Innosilicon A1-based BTC miners. KnCMiner has just announced that they are already in the testing/tweaking/assembly stage of their 20 nanometer Neptune ASIC processors in Sweden and shipping should commence some time later this week. The Neptune processors are quite an interesting technological achievement as they are actually the first commercially available 20 nanometer processor shipped to end users… and we are not talking about ASIC miners only. Intel for example is currently shipping 22nm CPUs, though they are already preparing for a 14nm launch maybe sometime later this year, and AMD’s latest processors take advantage of 28nm fabrication process. So it is interesting to see a Bitcoin ASIC manufacturer pushing advanced technology ahead of other much larger and more established companies are able to do so. The Neptune is a 1440-core 55×55 mm package tailor-made for the Bitcoin mining (SHA-256 ASIC). Each Neptune miner will consist of 5 ASIC chips and comes in new sturdier enclosure and packaging and should be capable of 3 THS or even more while consuming about 2.1 KW of power at the wall. That results out to just about 0.7 watts of power used per GHS, so really god power efficiency and KnC does promise to possibly further increase the performance of the device with software updates. The first two batches of the Neptune Bitcoin miners are already sold-out and KnCMiner is taking pre-orders for Batch three at the moment. They expect to start shipping Batch 1 to customers this week and to Batch 2 pre-orders before the end of the month.